Developed from the CORONET, the 505 soon became an international gold standard for high performance dinghys. 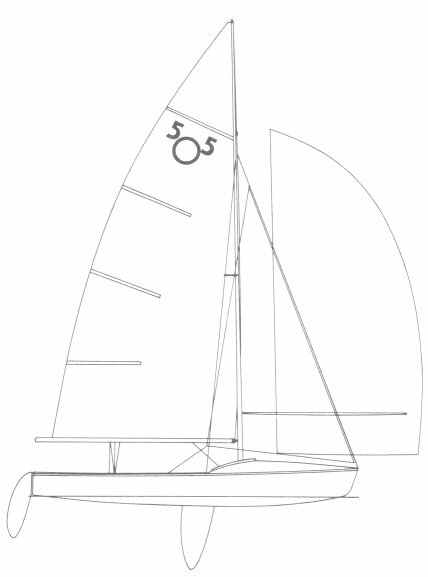 The class rules have allowed experimentation in both rigging and construction techniques so that, as can be seen, many well known builders have, at one time or another, been involved in the building of 505s. The list of present and former builders shown is far from complete. The latest Information about current builders etc. can be found on the excellent class web site.